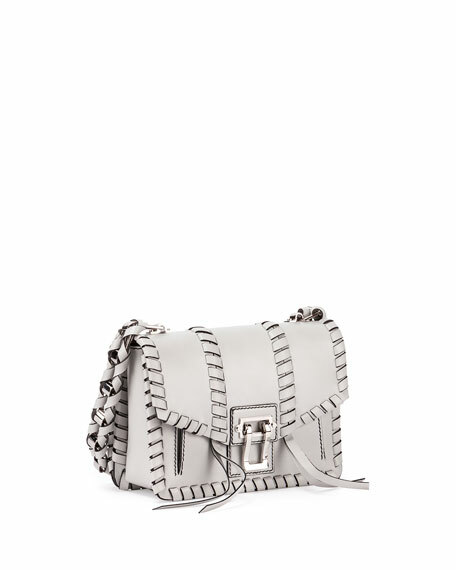 Proenza Schouler calfskin shoulder bag with whipstitch trim. 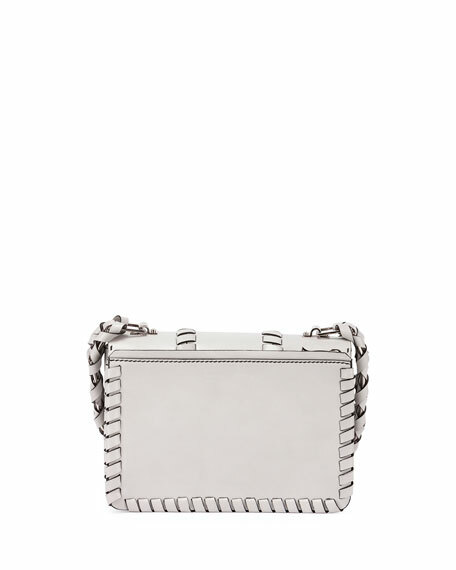 Woven chain-link shoulder strap, 11" drop. Interior, leather lining; slip pocket. 6.5"H x 9.3"W x 3"D.
"Hava" is made in Italy. For in-store inquiries, use sku #1904944.